The members of the Fromagerie de Blâmont (FdB) co-operative in eastern France, have voted in favour of merging its activities with those of Sodiaal. Regulatory approval was obtained earlier this month. Employing 320 staff, FdB produces around 45,000 tonnes of soft and pressed cooked cheeses annually, generating sales of EUR145m (US$189.5m). "The merger remains subject to a vote by the co-operatives which make up Sodiaal on 26 June," a senior official at FdB told just-food today (30 April). He said he was unable to comment on the terms and conditions of the proposed merger, including financial details. No-one was immediately available to comment on the merger at Sodiaal. 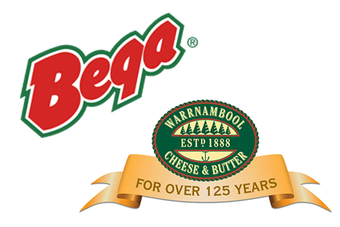 The merger has been in the offing since 2011 when FdB closed its plant in Belfort, transferring the production of emmental to a unit operated by Entremont Alliance, which is owned by Sodiaal, the official added. Co-operation has developed since this date, with a third of the 150,000 litres of milk collected annually by FdB now processed by Sodiaal.